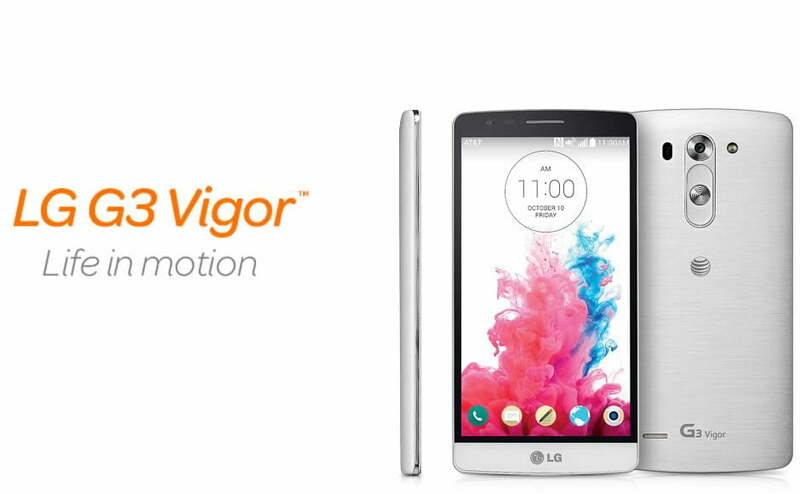 Sprint prepaid brand Boost Mobile will release the LG LS620, one model variant of the LG L70, as LG Realm. Here you are some press images of the LG Realm: The user manual for LG Realm LS620 is also available for download via this Link. 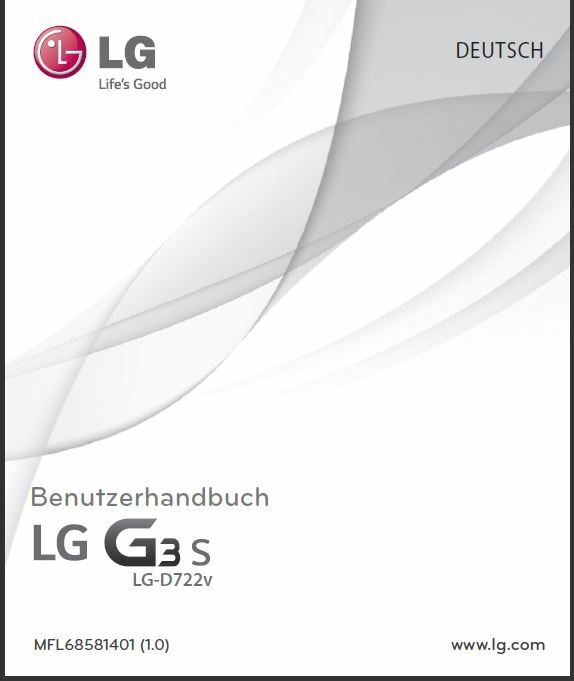 LG-D722, European version of the LG G3 Beat/G3 Mini, passes through FCC. The new LG device carrying model number LG-D722V was spotted in FCC Filing with the support for LTE bands B1, B3, B7, and B20. Back in April, we seen the LG D722 in a UA profile on the LG official website and in June the LG-D722 was spotted again in a Zabau.com listing which suggested … Read moreLG-D722, European version of the LG G3 Beat/G3 Mini, passes through FCC. 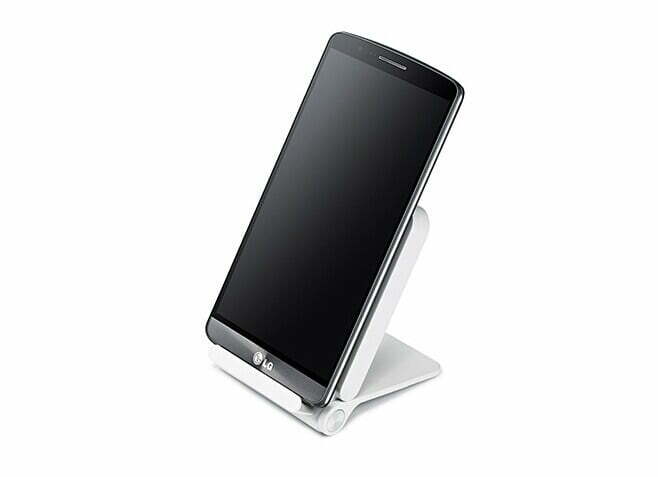 LG-F460l is indeed a LG G3,Confirmed in Leaked document. 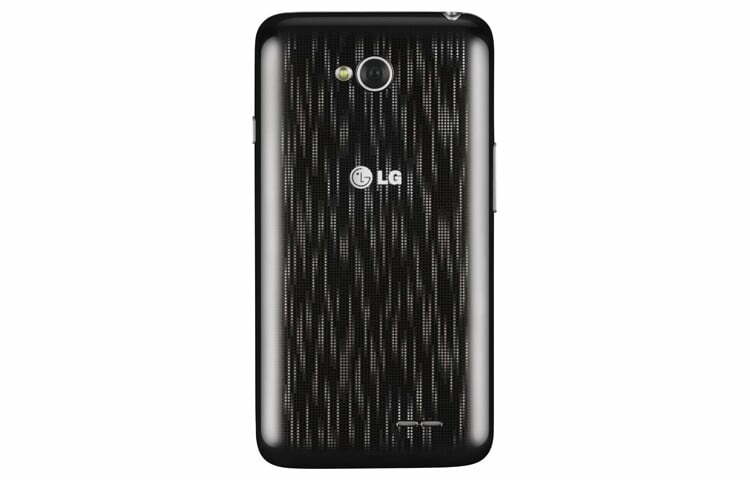 According to a document send by our tipster, The mysterious LG-F460L is indeed a LG G3 variant. As you can see from above image, the new LG G3 (F460) handset has three model numbers: LG F460S, LG F460K, and LG F460L, each corresponding to South Korea’s three mobile carriers (SK, KT, and LG U+). 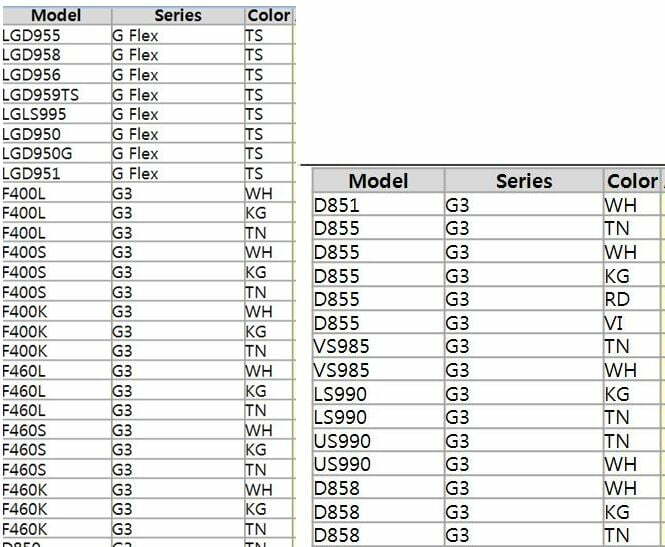 LG … Read moreLG-F460l is indeed a LG G3,Confirmed in Leaked document.